In West Virginia, educators tackle those issues alongside high poverty rates and joblessness—and their wages have stagnated while health care costs have skyrocketed. These educators said they’d had enough—and captured the imaginations of the workers around the country. Plenty of other states have prioritized corporate interests over schools. 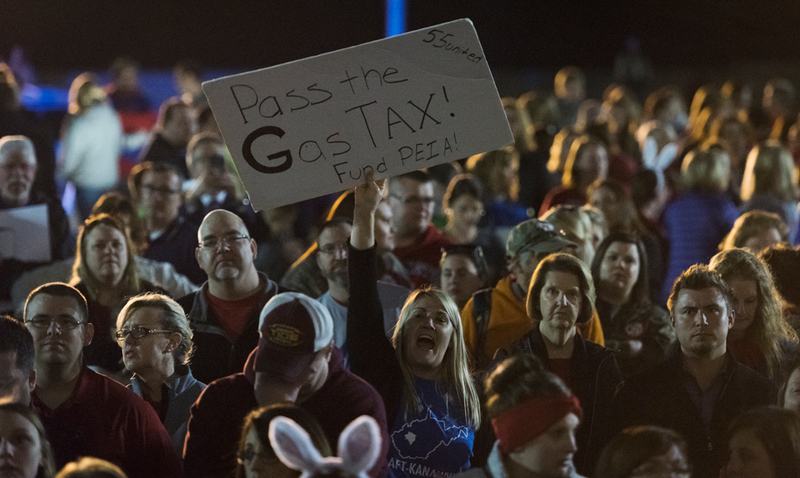 Oklahoma offered oil companies steep tax cuts, allowing public services—especially education—to be gutted. They also voted to make it easier for companies to drill even where some locals don’t want them—and then rejected an amendment that would’ve used revenues from that drilling to support teachers.